I would like more information about 5708 Brushton St, Los Angeles, CA 90008 MLS #19434370. **REDUCED** Beautiful spacious home nestled in the hillside of Baldwin Vista. This Cape Cod style home was extensively rebuilt from the foundation up. With an abundance of natural light, the living room and dining area offers fantastic city views. The Luxurious eat-in kitchen comes with marble counter tops, a pantry, with an ample amount of storage space. The private master suite has a bathroom and a large walk-in closet. This home is perfect for relaxing and entertaining. Walking distance to Expo Line, beautiful parks, hiking trails and schools. 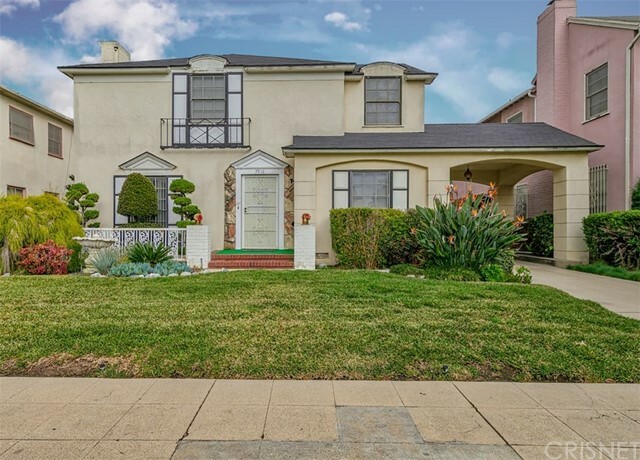 The property on 5708 Brushton St, Los Angeles, CA 90008 is listed for $1,079,000 as MLS #19434370. This 3 bedroom, 3 bathroom 2,022 sqft Single Family Residence built in 1951 located in Los Angeles, CA 90008. For more information regarding this or any other property in Los Angeles, please contact us at (424) 272-1339.